Choose us when you need an asset-based carrier to ship your goods into or out of Alberta. We provide flatbed and roll-tite LTL and FTL services. We specialize in steel coils, machinery and equipment. You are my one-stop shop for loads heading west. Whether I need to ship a flatbed, dry van, or a reefer I know who to call. Your dispatchers are great and we are impressed by your route-planning and tracking technology. I love the fact that you are able to give accurate updates on exactly where the truck is at any given time. We have successfully served the flatbed trucking needs of a large clientele across Alberta. We lay emphasis on our ethics that are driven by values as the leading transportation services providers in Canada. We provide affordable and reliable service to meet all your shipping and transportation needs. Reliability and safety are serious concerns when it comes to moving heavy haul on flat bed trucks. With us, you can rest assured that all your heavy load trucking needs will be addressed on time in all your transactions. One of the best fleet of flatbed trucks and specialised equipment is used by us when you are shipping to and from Alberta. Industry knowledge is combined with experience to help you change the way you perceive the concept of trucking. Transportation equipment is getting upgraded constantly at Transportation Services.ca. Not only the technical aspect but even the service area in which business is done is also evolving on a continual basis to provide the best possible customer service, communication and prompt delivery of cargo. You do not have to worry about your location. You may be located anywhere across Alberta or anywhere in Canada or the United States of America; you will get quality service from us. You can be sure that your cargo will be delivered swiftly and efficiently. 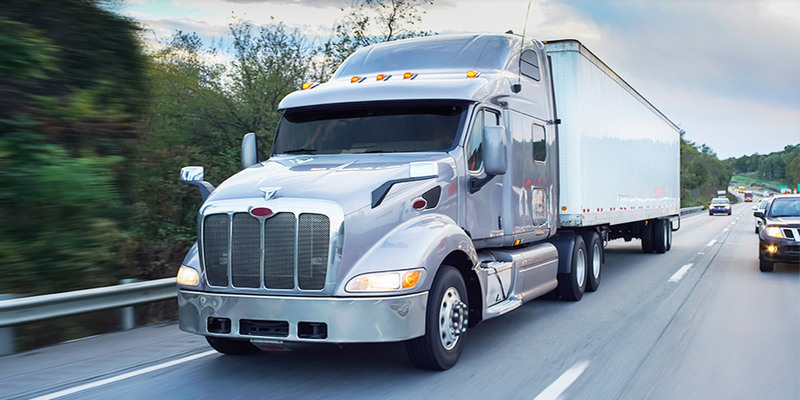 You will get the most dependable results from among any flatbed freight company today on account of our dedicated and experienced workers at TransportationServices.ca. Our clientele ranges from small and medium sized businesses to even Fortune 500 companies. We build a relationship with our clients that carries through the services provided on a long term basis. It is not easy to find companies that handle transportation via flatbeds who also ensure deliveries on time. 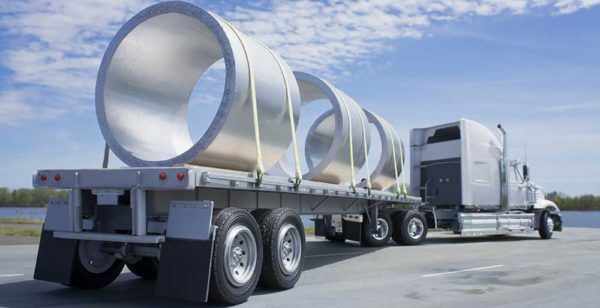 This requires experienced and reliable truck drivers from Alberta who possess the required knowledge to handle obstacles of all kinds while in transit. The drivers have to be trained and motivated to acquire a professional approach to deliver heavy haul and flatbed loads in good condition. Apart from drivers, we also provide the top of the line types of trucking vehicles ready for shipping via flatbeds. We are extremely focused when it comes to flat deck trucking. We have invested wisely in quality equipment and tools that ultimately help our business to make that key difference to our clientele. To meet your shipping needs in Alberta, we have support of tools like tarps, curtain sides and double drops in addition to racks and step decks to make sure that your valuable cargo reaches your destination in a safe condition. We use flatbed trucks from Alberta when there is a need for heavy haul trucking. The trailer part of these trucks has a leveled body with a bed that does not have any surfaces or covers to the trailer truck. 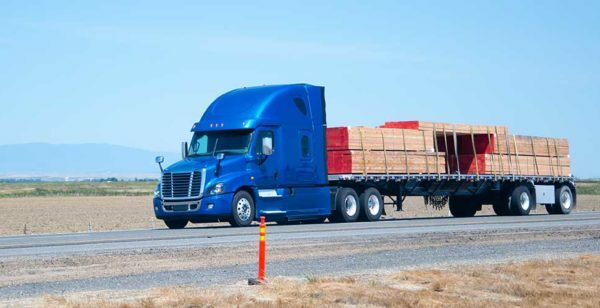 Flatbed trucking is an ideal medium for moving cargo that is heavy and which requires swift unloading from the surfaces and back on to the trailer beds. The cargo can be mostly durable that does not require protection from the harsh elements of nature during transit from the point of departure to the delivery location. If you have any specific questions about our shipping to and from Alberta, you can visit us at Transportation Services.ca. And realise that it was never easier to get your shipping rates by simply calling us at 1-877-742-2999.